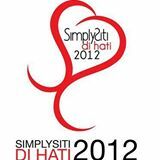 SimplySiti Di Hati 2018 - SimplySiti is back with the DI HATI programme, this time raise the fund to help kids with heart diseases. Buy a minimum RM100 of any SimplySiti product and RM5 will go for the fund. Also FREE an exclusive SimplySiti Tote Bag worth RM40 also with a minimum RM100 buy. 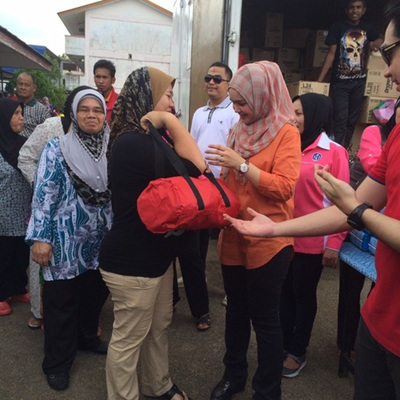 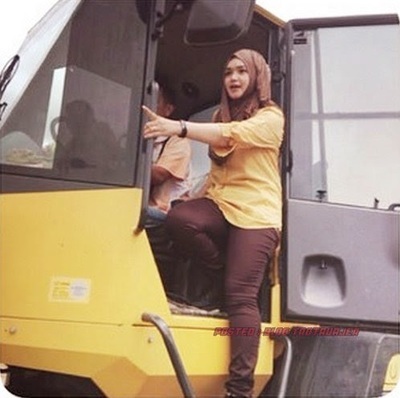 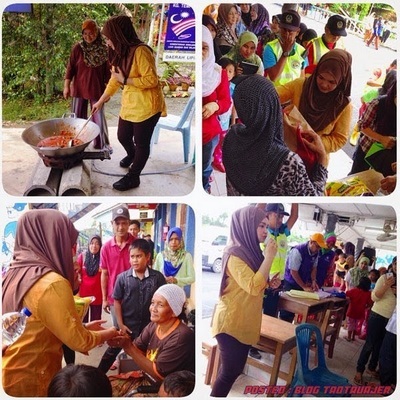 DATO' SRI SITI NURHALIZA TARUDIN REALISED THE SOCIAL RESPONSIBLITY TO BE FILL THE NEEDED. 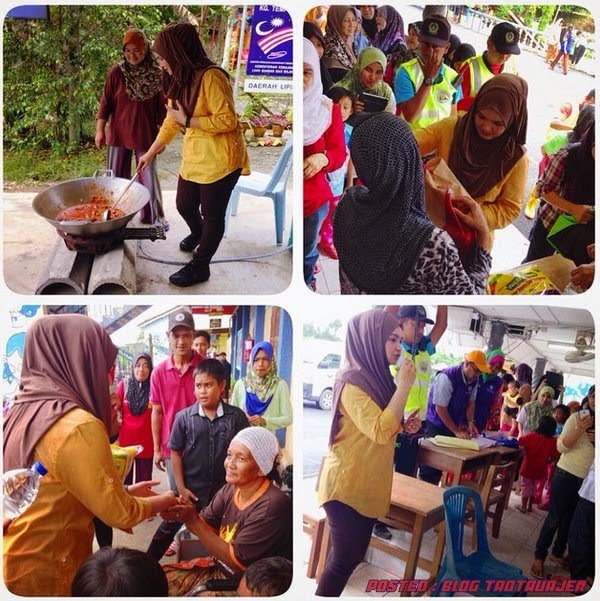 BEING A HUMBLE DOWN-TO-EARTH PERSON SINCE DAY 1 IN THE INDUSTRY, TOGETHER WITH HER HUSBAND, DATO' SRI KHALID MUHD JIWA, THEY ESTABLISHED THE YAYASAN NURJIWA ON 21ST AUGUST 2006. 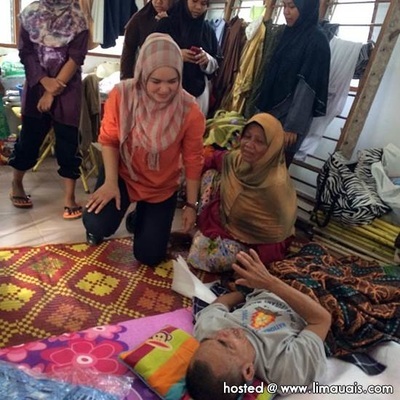 YAYASAN NURJIWA IS CURRENTLY ACTIVE IN HELPING PEOPLES WHO IN NEEDS, RECENTLY THEY REACHED THE FLOOD VICTIMS IN KELANTAN. 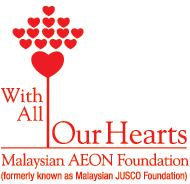 THEIR OBJECTIVE ARE TO HELP AND IMPROVISE ESPECIALLY IN MUSLIM REGILIOUS DEVELOPMENT- BY BUILDING A MOSQUE, SURAU, ETC., HELPING ORPHANS, AND ALSO ON HUMAN CAPITAL DEVELOPMENT BY FUNDRAISING IN ORDER TO REACH THEIR GOALS.